Atama-ii Books - Easy English Adventures with 8 Different Endings! This new series of multiple-path stories is produced in Japan by international award-winning series editor Marcos Benevides, and an experienced team of authors who are also English teachers. In the Atama-ii series, YOU, the reader, make decisions that lead to one of eight different endings. This makes the stories fun for students and also re-readable many times. It’s a great way to build reading fluency and confidence. Each Atama-ii story is 2,500 words long. Uniquely among graded readers, each page is restricted to 100-110 words. 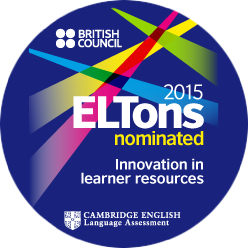 This makes them perfect for timed reading, group reading, and classroom discussions, as well as extensive reading. 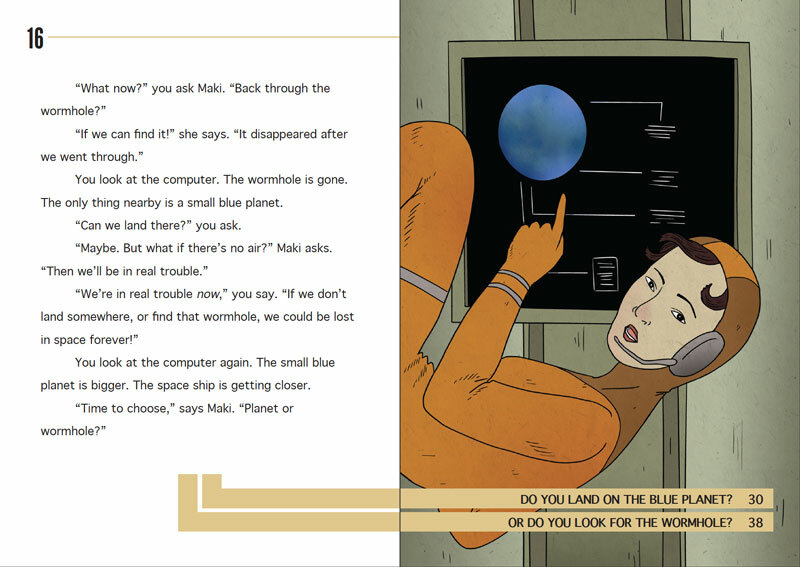 Sample pages from "#1 Journey to Mars"
Each story includes a Glossary of Keywords and a Story Map. 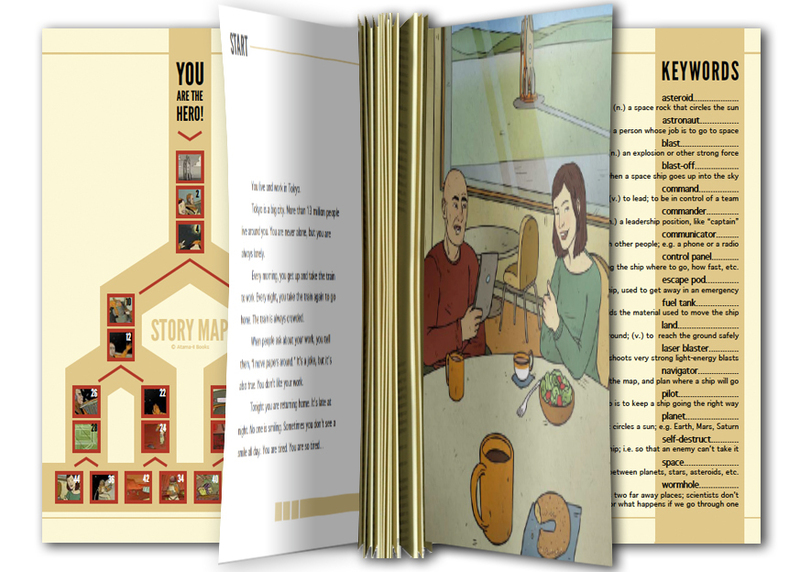 The Story Map helps students to see the branches of the story at a glance, without giving away the plot. Atama-ii is also available in digital with audio!